WASHINGTON — The Asian Pacific American Institute for Congressional Studies (APAICS) on Oct. 22 applauded President Obama’s continued commitment to advancing Asian Americans and Pacific Islanders (AAPIs) to key administration posts. • Sakurako Fisher, general trustee, Board of Trustees of the JFK Center for Performing Arts. Fisher is president of the San Francisco Symphony, a position she has held since 2012. 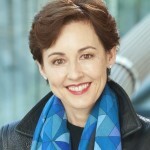 She has been a member of the SFS Board of Governors since 1992, and was formerly vice president of the symphony’s Board of Governors and chair of the Development Steering Committee. Fisher serves as chair of the National Board of the Smithsonian Institution and is a member of the U.S. advisory board of the Union Centrale des Arts Decoratifs and the advisory boards of the Department of Humanities and Sciences and the Freeman Spogli Institute for International Studies at Stanford University. She was made Chevalier des Arts et des Lettres by the government of France. She received a B.A. from Stanford University. • Maneesh Goyal, member, J. William Fulbright Foreign Scholarship Board. 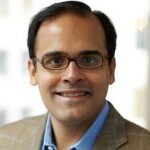 Goyal is founder and president of MKG, an event marketing agency he started in 2001. In 2013, he co-founded Live in the Grey, a resource and consultancy focused on workplace culture. From 1999 to 2001, he was a program officer at the Dyson Foundation, where he built a national program to train pediatricians. He serves on the U.S. Advisory Council for the American India Foundation and previously served on the boards of the Empire State Pride Agenda, LifeBeat, the South Asian American Forum, and the Stonewall Community Foundation. Goyal received a B.A. from Duke University and an MPH from Yale University. 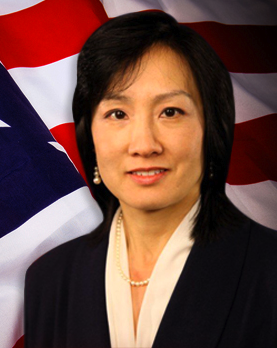 • Michelle Lee, under secretary for intellectual property and director of the U.S. Patent and Trademark Office (USPTO) at the U.S. Department of Commerce. If confirmed, she will be the first woman and person of color to lead the USPTO. 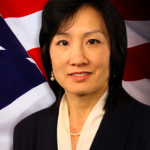 Lee is deputy under secretary and deputy director of the USPTO), a position she has held since January 2014. Previously, she served at USPTO as director of the Silicon Valley Office from 2012 to 2013. In 2011, Lee was appointed by Secretary of Commerce Penny Prizker to serve as a member on the Patent Public Advisory Committee for USPTO. 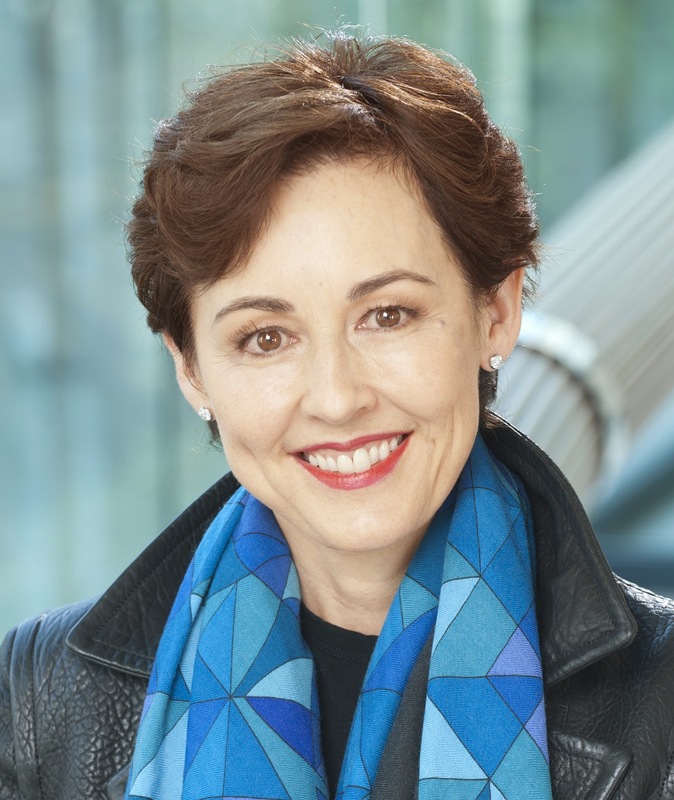 From 2003 to 2012, Lee was deputy general counsel and head of patents and patent strategy at Google Inc. She was a partner and an associate at Fenwick & West LLP from 1996 to 2003 and an associate at Keker & Van Nest LLP from 1994 to 1996. She was a judicial clerk to Judge Paul Michel of the U.S. Court of Appeals for the Federal Circuit and to Judge Vaughn Walker in the U.S. District Court for the Northern District of California. Lee received a B.S. and an M.S. from the Massachusetts Institute of Technology and a J.D. from Stanford Law School. • Eric Liu, member, Board of Directors of the Corporation for National and Community Service. 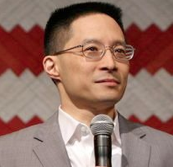 Liu is the founder and CEO of Citizen University, and director of the Aspen Institute Citizenship and American Identity Program. He previously was vice president of corporate communications at RealNetworks from 2000 to 2002. From 1999 to 2000, he served as deputy assistant to the president for domestic policy at the White House. Liu served as speechwriter and director of legislative affairs for the National Security Council at the White House from 1993 to 1994. He began his career serving as legislative assistant to U.S. Sen. David Boren (D-Okla.) from 1990 to 1993. He has served on numerous civic boards, including the Washington State Board of Education and the Seattle Public Library Board of Trustees. In 2014, he was honored as “Citizen of the Year” by the Municipal League of King County. He also serves on the National Leadership Council of the American Association of Colleges and Universities. Liu received a B.A. from Yale University and a J.D. from Harvard Law School. • Deven Jawahar Parekh, member, Board of Directors of the Overseas Private Investment Corporation. 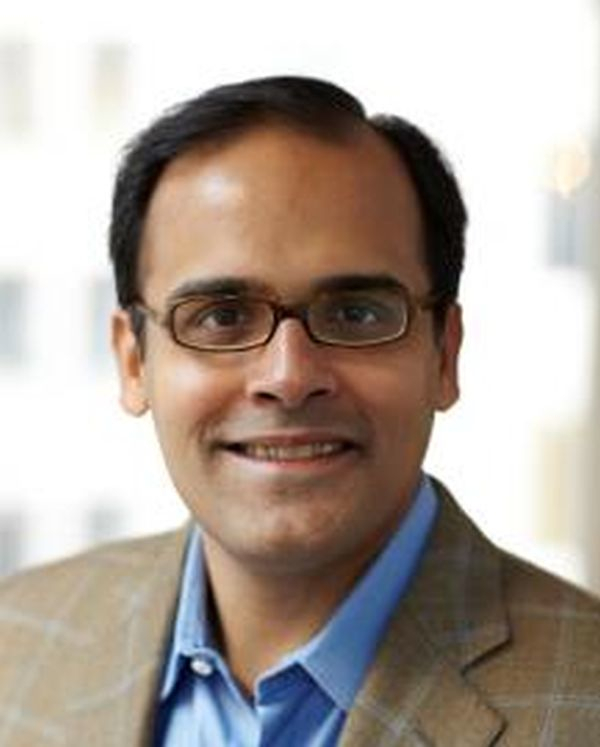 Parekh is a managing director at Insight Venture Partners, a position he has held since 2001. He served in various capacities at Berenson Minella & Company between 1992 and 2000, including principal and vice president. Previously, from 1991 to 1992, he was a financial analyst for the Blackstone Group. 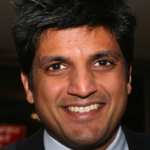 Parekh has been a member of the Technological Advisory Council of the Federal Communications Commission since 2011, and a member of the board of Publicolor, which he chaired from 2007 to 2012. He is also treasurer and member of the Board of Governors of the National Academy Museum; a board member of the Tisch MS Research Center of New York; a member of the Greater NY Partnership; and a member of the Council on Foreign Relations and the Economic Club of New York. From 2010 to 2012, he was on the Advisory Board of the Export-Import Bank of the United States. In 2006, he was named a Henry Crown Fellow of the Aspen Institute. Parekh received a B.S. from the Wharton School of the University of Pennsylvania. APAICS is a national non-partisan, non-profit organization dedicated to promoting Asian American and Pacific Islander participation and representation at all levels of the political process, from community service to elected office.